When I was a teacher, I loved discussing the importance of caring for the earth with students. One of the best times to schedule related units was during the month of April, which is when we celebrate Earth Day and Arbor Day. 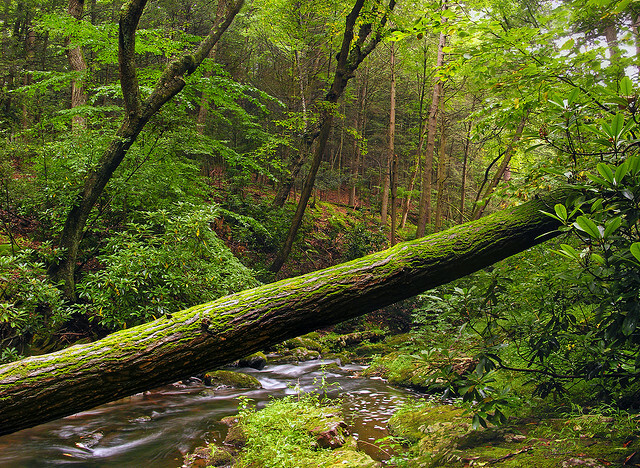 This year, Earth Day falls on April 22, and Arbor Day is on April 24. If you’re interested in sharing environment-related books with your children or grandchildren in honor of Earth Day or Arbor Day, these are some of my favorites. 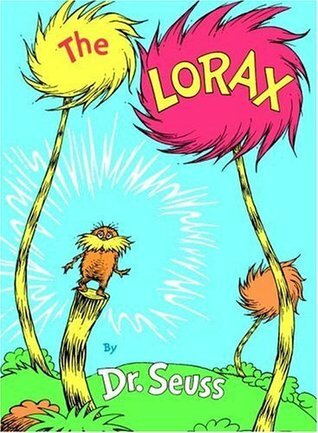 The Lorax by Dr. Seuss is a symbolic story about the once beautiful land of the Truffula trees. These trees smelled of fresh butterfly milk and grew Truffula fruits and tufts softer than silk. The land was also filled with green grass, wet ponds and animals, such as brown Bar-ba-Loots, Humming Fish, Swomee Swans and the Lorax (who speaks for the trees). All was beautiful and harmonious in this land until the Once-ler showed up and started cutting down Truffula trees to make thneeds, unnecessary scarf-like objects that everyone wanted. The Lorax warned the Once-ler that he had to stop cutting down the trees, but the Once-ler didn’t listen, and eventually, all of the trees were gone. Without any Truffula trees, the land became desolate and polluted. Discussion Questions: Why did the land become barren and polluted after all of the Truffula trees were gone? What valuable resources, stated or implied, were provided by the Truffula trees? 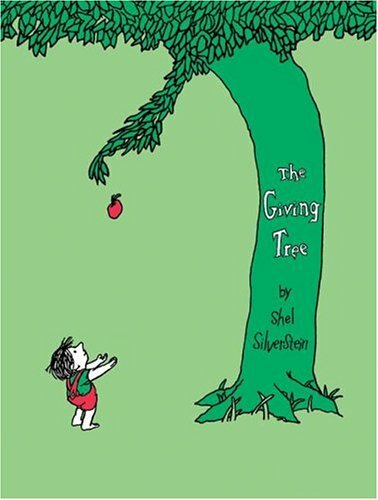 The Giving Tree by Shel Silverstein is a touching story about the relationship between a boy and a tree. The tree loves the boy from beginning to end and gives him many gifts throughout his lifetime. As the boy grows, he selfishly wants more and more from the tree. The loving tree never stops giving until it is nothing more than a stump. Discussion Question: What provisions did the tree provide the boy with throughout his lifetime? 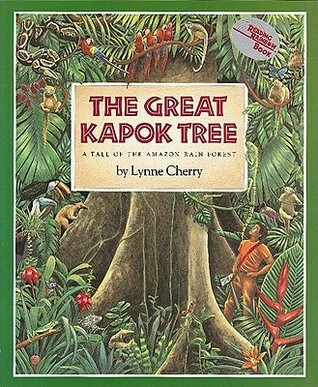 The Great Kapok Tree by Lynne Cherry features various animals who encounter a man with an axe. The invader intends to chop down the magnificent tree that they call home. Because all of the animals depend on the tree for their survival, they try to convince the man not to cut it down. One by one, the animals whisper why the tree is so important into the man’s ear while he naps. When the man awakens and finds himself surrounded by all of the creatures, he decides not to cut down the tree after all. Discussion Question: What was each animal’s reason for wanting to save the tree? 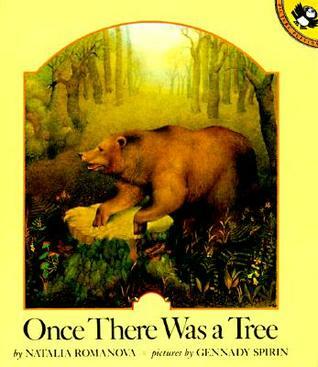 Discussion Question: How was the tree stump used by the various characters? What else can you do to celebrate Earth Day and Arbor Day? Ask your child to illustrate or make a list of things that he or she could do to help preserve trees. As a family, carry out some of these ideas. Visit any of the following websites for more information, resources and activities: The U.S. Forest Service, The Arbor Day Foundation or The Wisconsin Department of Natural Resources. Next postClick Date Repeat Discounted for a Limited Time!